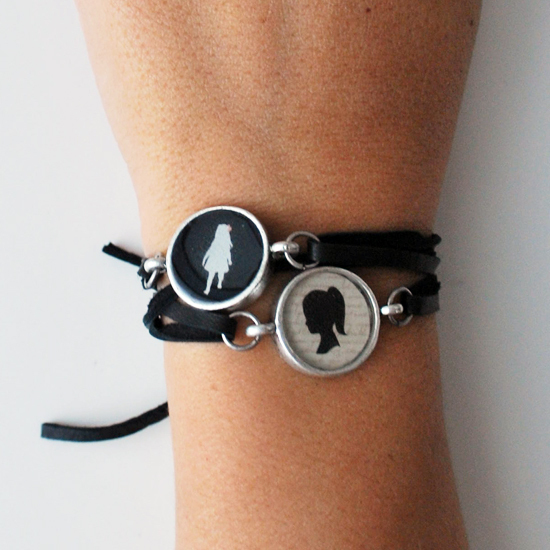 & you will also receive free shipping! 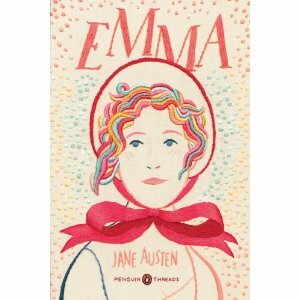 "With its imperfect but charming heroine and its witty and subtle exploration of relationships, Emma is often seen as Jane Austen's most flawless work, this Penguin Threads edition includes cover art by Jillian Tamaki and deluxe french flaps. The Penguin Classics Deluxe series has been celebrated for its unique packaging and innovative design. The books of the Penguin Threads series will make truly special gifts and will be welcome additions to any craft or literature lover's collection". & even a 30% off deal going. i talked little bit in to purchasing the white one. 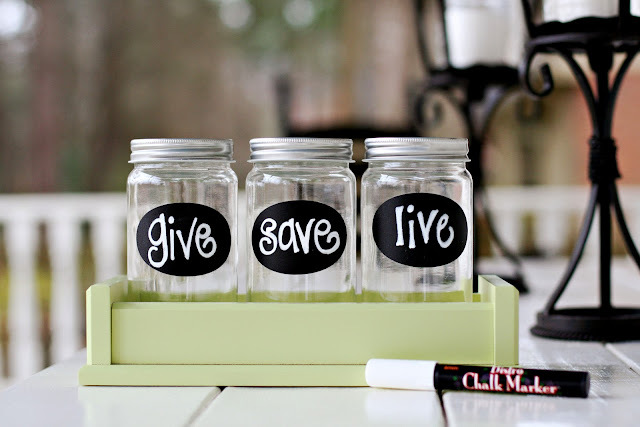 you may choose your own design...verse, scripture,the options are endless!! okie doke...i think that's it! & still you know my heart"
Good Morning Paige! I have fallen behind on posting comments~it has been a busy week. 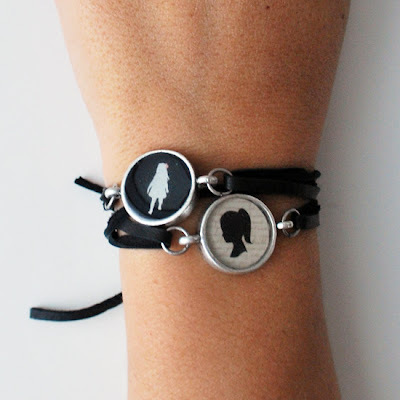 Love, love, love the post of you and Sibi! I wish I lived closer so I could attend in March. I would love to meet y'all more than anything and it is just what my heart needs right now! I can't wait to hear about your new adventure~I think alot of us have been soul searching lately. Where do you get your wonderful white picture frames? I have looked high and low and can't find anything like them. They are gorgeous! Such sweetness! I'm on a self imposed spending freeze til next week so I can get my hair done, but that doesn't mean I can't pass some good ideas on to my man for Valentine's day! Thanks for sharing these with us. I love how you promote others, always with such nice comments that make us really want to go out and support their businesses, etc. 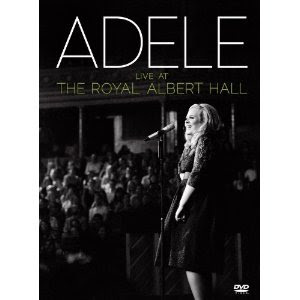 I just ordered the adele dvd/cd for my hubby's birthday. Thanks! Well, I love it all. Thank you for the tip on the coat: I just bought it for next season! Lovely! THanks for the shout out! We continue to get SO MANY emails and purchases from your site! Thanks for all of the wonderful ideas..I have all of Adele's work..What a voice..Have a great day.. I just got a quote for my very own sign - I am so excited! Thanks so much for sharing the info! 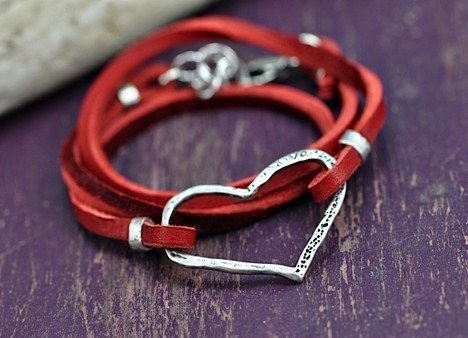 I love, love, love the red boho bracelet. Is it okay to buy a Valentine gift for yourself? I guess if I did it for Christmas I can do it for Valentine's Day. I saw the Boho wrap heart bracelet on your blog and sent my husband a link. I was happily greeted with the bracelet on my plate at breakfast this morning - Valentines Day. 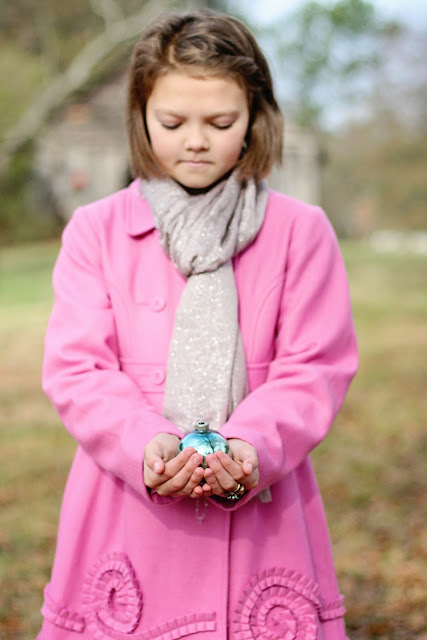 I want to order a couple of things from your Noonday collection but I have to pay off my JCrew Christmas charges first!